﻿Bruce Goodman's "Connoisseur of fine tea"
Eduard was a connoisseur of fine tea. And he had a terrible laugh. I know (Dear Reader) that you already suspect that Esperanza served ordinary supermarket tea using ordinary supermarket teabags. You would be quite wrong. 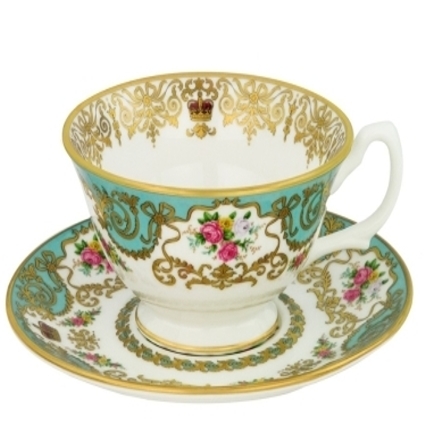 She purchased and used loose-leaf Buckinghamshire Tea specially. But she decided, during this occasion, that Eduard was a boring old fart.